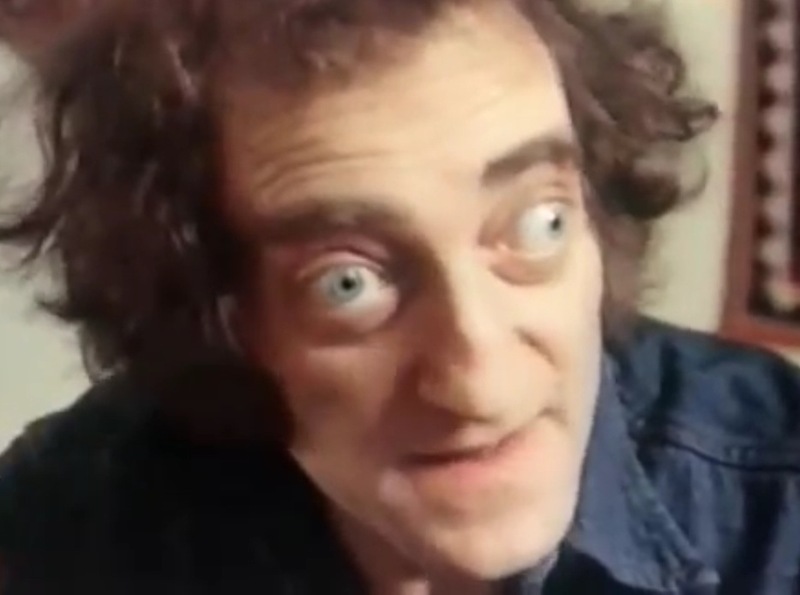 Marty Documentary - The Official Marty Feldman website! 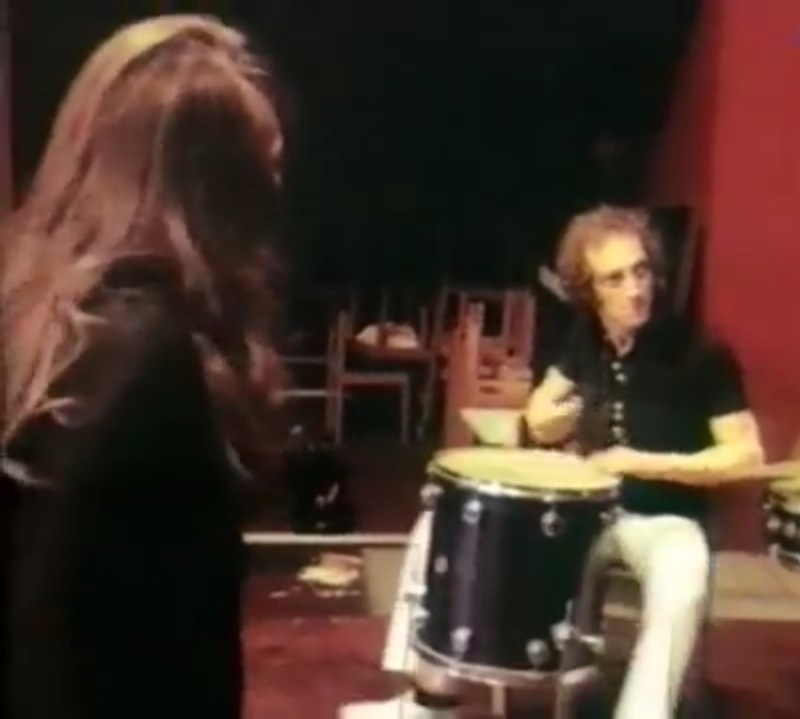 Check out this great German documentary about Marty in the eyE films section of the website! 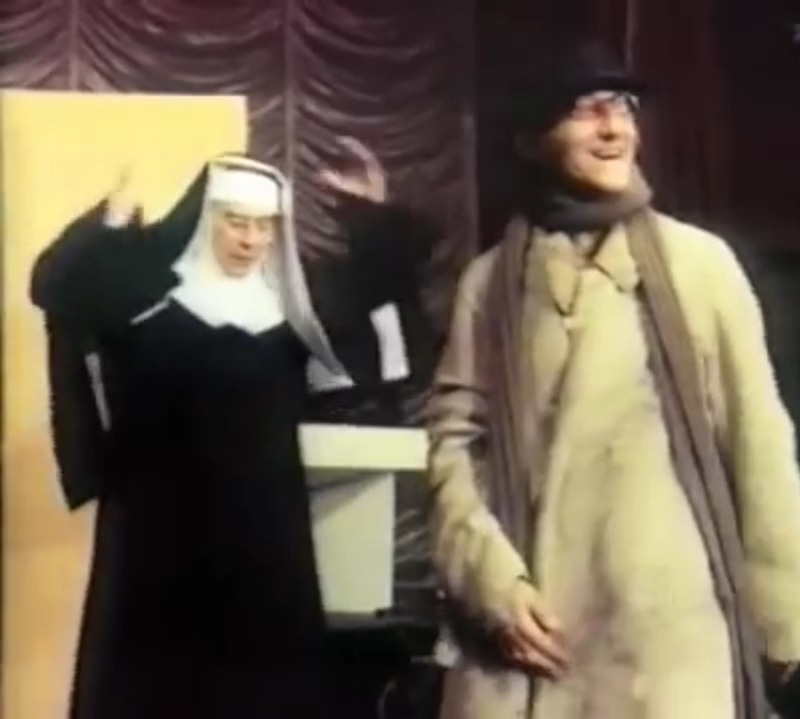 The film follows Marty and Lauretta as they prepare to travel to the US to make the film Young Frankenstein. Included is fantastic footage of Marty and his pals performing during their 1973 tour of live shows. Marty is in his element on stage. 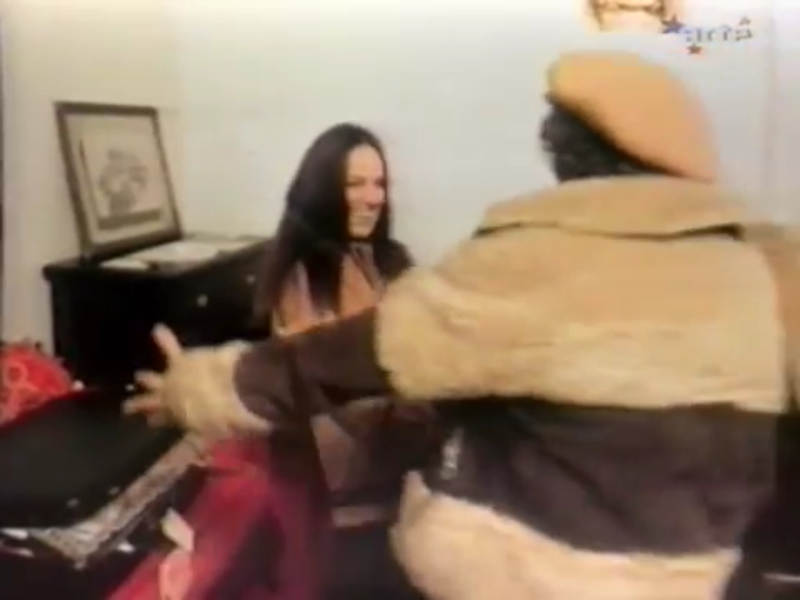 The footage of Marty and Lauretta in their fifteenth year of marriage shows a couple very much in love and having a ball. There have been a few documentaries made about Marty, this is the best because it doesn’t have a bunch of talking heads giving their opinions.